To Love a Rose: Script Frenzy! 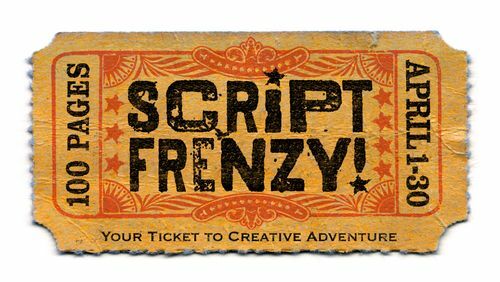 The cool thing about Script Frenzy is that it's open for those writing plays, TV shows, movie scripts, documentaries, comic books, and graphic novels! So, I'm using this time to flesh out a graphic novel series that I've been working on for two years now (that's right, TWO years). I'm really excited to finally begin the "real" writing process in a few days. If you're interested in joining me on my quest, please look up the website here. 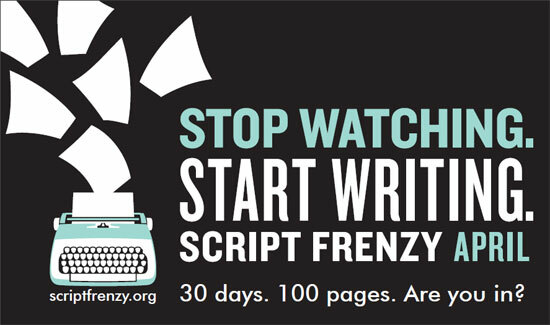 It's FREE to join up, and at the end of the 30 days you'll have at least a rough draft of your script (or graphic novel or play or TV show) done and in your hands! I'll keep you all update on my journey; I'm seriously stoked to jump into this! Med Cycle #3 - The Plan, Stan!